You work hard and you deserve better.We offer high quality clothing so that you can proudly show off. Not only is every design carefully created and vetted to be unique, we make sure our finish products are top shelf. It started out as an idea. Proud to work in the Oil Field but nothing to show off that said it… AND that it looked quality made and professional. 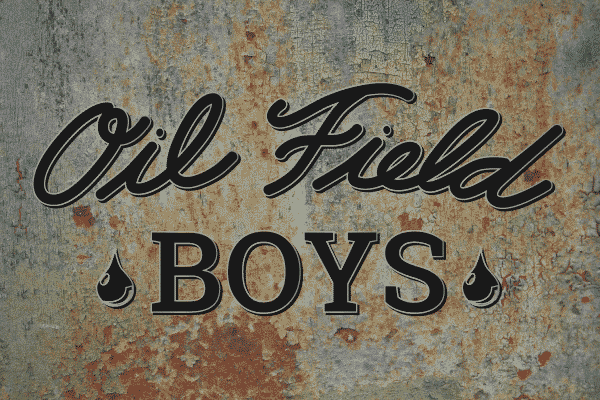 Alex and Ben got together over the Summer of 2014 and created a new company that makes clothing for the Oil Field Life*, we are “Oil Field Boys*” and proud of it! Oil Field Boys is based out of the Odessa – Midland Texas area.